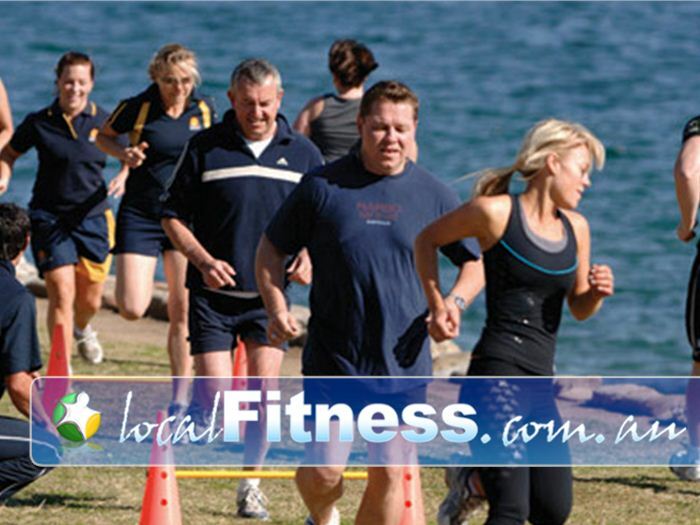 Step into Life Outdoor Fitness Box Hill | At Step Into Life Box Hill - We Do it Outdoors! Step into Life Outdoor Fitness Box Hill - At Step into Life Box Hill - We do it outdoors! At Step Into Life Box Hill - We Do it Outdoors!